November 6, Election Day, is just 50 days away! Vote-by-mail ballots will go out to Collier voters who requested them beginning October 2, and early voting begins on October 25. We’ve just been through the primaries so we know the drill. But it’s time to get ready once again. 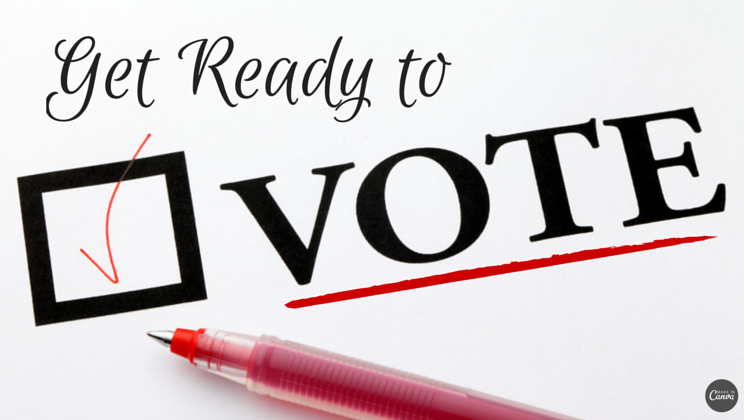 As I’ve done in the past, I’ll research the candidates and issues, and share what I learn in a series of “Get Ready to Vote” posts. Just before the start of early voting, I’ll share how I’ll vote, and why. This is the first in that series, and I'll start with the basics. What will be on the ballot? The Collier Supervisor of Elections and Florida Division of Elections websites tell us which offices will be on the ballot. Those listed below with an asterisk will on the ballot only of those who live in the districts; the rest will be on the ballot of all Collier voters. In addition, there will be 12 proposed constitutional amendments and a county sales surtax referendum. Request a vote-by-mail (VBM) ballot. This will be a very lengthy and complicated ballot, and it will take time and care to complete it fully and correctly. Why not do as I do, and request a VBM ballot to complete at home, whether you'll be out of town or not? Check the status of your VBM ballot. If you’ve already requested one, make sure the Supervisor of Elections has the request, and the correct address to send it to. The postal service will not forward your vote-by-mail ballot, even if you’ve arranged for mail forwarding. You MUST give the Supervisor of Elections the address to which your ballot should be mailed. Review your voter registration; make needed changes. Make sure the Supervisor of Elections has your current address, and confirm exactly how you signed your name (e.g. with or without middle initial). Update your signature. According to the Supervisor of Elections website, “When voting in person, by provisional ballot, or by Vote-by-Mail ballot, Florida election law requires each voter to sign a Voter’s Certificate. While an exact match of a voter’s signature is not required, the signature must reasonably match the signature of record. All voters should consider periodically updating their signature on file with our office.” Better safe than sorry. Learn how here. Attend information sessions and forums. Put dates of upcoming information sessions and candidate forums on your calendar, and plan to attend. Check the Dates & Events tab on my website for presentations I will be giving about the candidates and ballot questions to various community groups. Also listed, sponsored by other organizations, are sales surtax and constitutional amendment information sessions and forums for candidates running for the U.S. Senate, Florida House and Senate, and the fire districts. Seek out opportunities to meet candidates for whom forums are not being held. As of now, there are very few scheduled debates between candidates for the offices on our ballots, which is truly unfortunate. All candidates should be willing to meet with voters if asked. Contact them through their campaign offices and request meetings. That’s it for now. I look forward to becoming a more informed voter and sharing what I learn. It’s in all of our best interests to participate in an informed way in the election process and to take full advantage of our right to vote. After all -- democracy is not a spectator sport!